Ajax Amsterdam's young and sensational squad has just taken over Europe after their 4-1 thumping of Real Madrid, to eliminate the latter from the Champions League in the Round of 16. 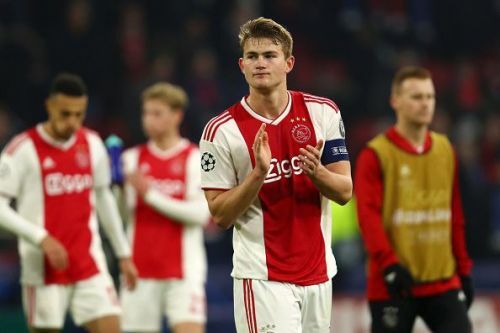 One of the best players for Ajax on the pitch on that very night was 19-year-old captain, Matthijs de Ligt. The Dutch defender has impressed whole of Europe over the course of the past one year, and he already has big clubs like FC Barcelona and Real Madrid monitoring a potential transfer for him. Rumours have it that FC Barcelona are inching closer to signing the centre back, and there is no reason why the teenager won't be an absolute hit for the Catalan club. Today, we take a look at the top 4 reasons why Barca should actually hurry upon and sign the defender immediately from the Dutch club! Enjoy the ride! 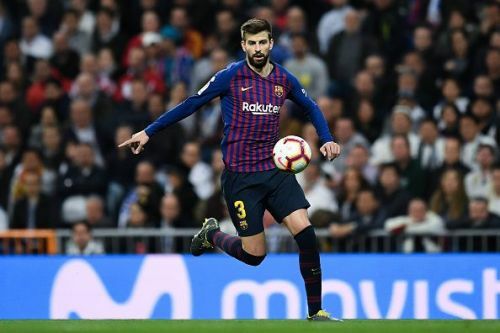 Spanish defender and World Cup winner Gerard Pique has been at the club now for more than a decade, after graduating from the Barca youth academy, La Masia. Over the past few years, the centre-back has struggled to perform consistently for the Catalan giants, especially after the retirement of his long time captain Carles Puyol. To counter Barcelona's defensive struggles, Samuel Umtiti was signed 3 years ago, and he has been a good signing for the club, except for the fact that the Frenchman has been injury prone for quite sometime now. Matthijs de Ligt might just be the solution for both these problems of ageing Gerard Pique and an injury prone Umtiti, as the Dutch centre back shows great signs of development, at the tender age of just 19. Though Barcelona haven't been very bad at their defence this season, but at times, during a few games, the Catalans have looked vulnerable in the back four, having to cope with the ever rising standards of the La Liga. De Ligt might just be the perfect answer to all of these Barcelona long term issues.